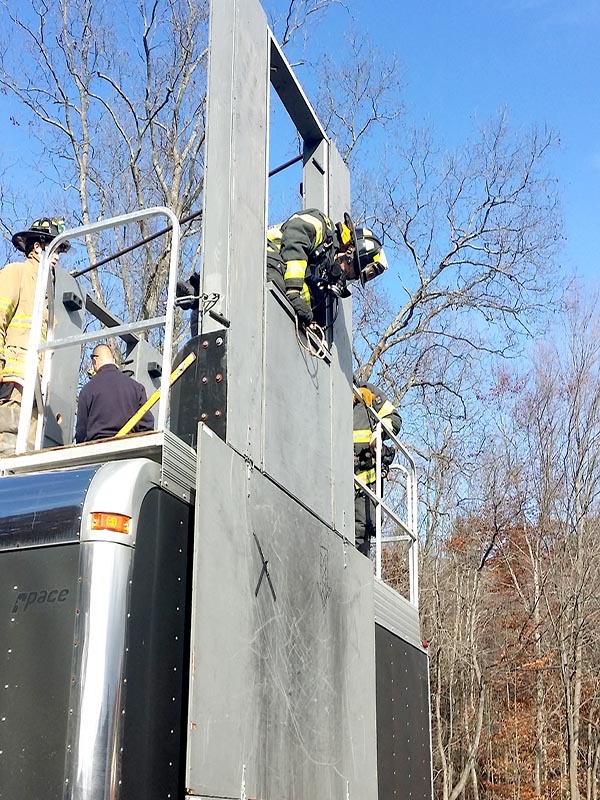 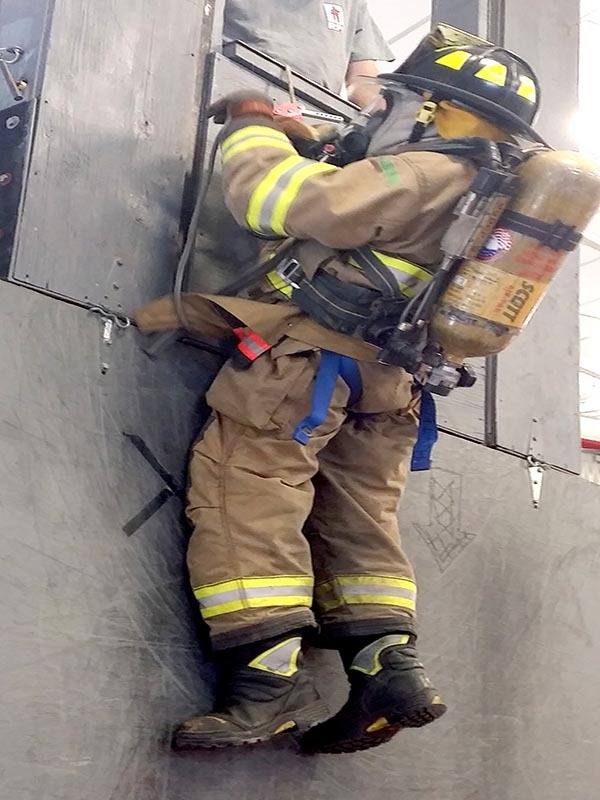 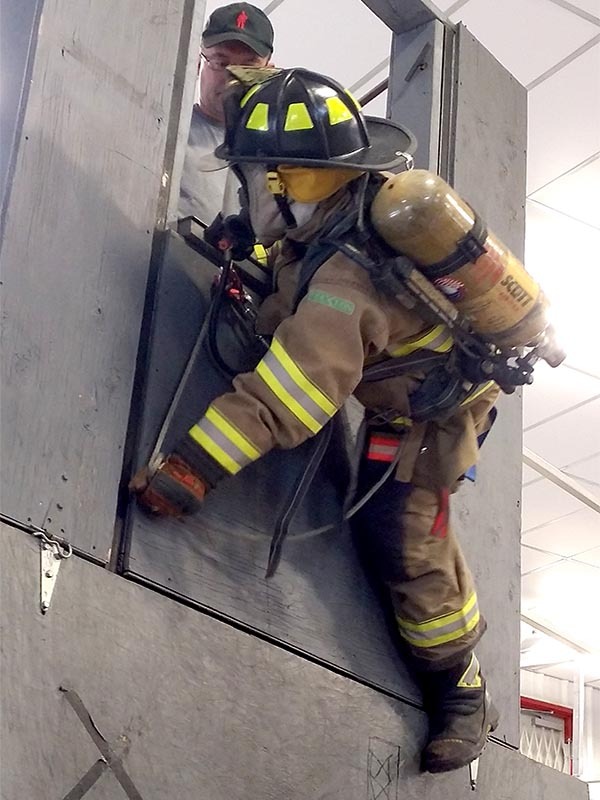 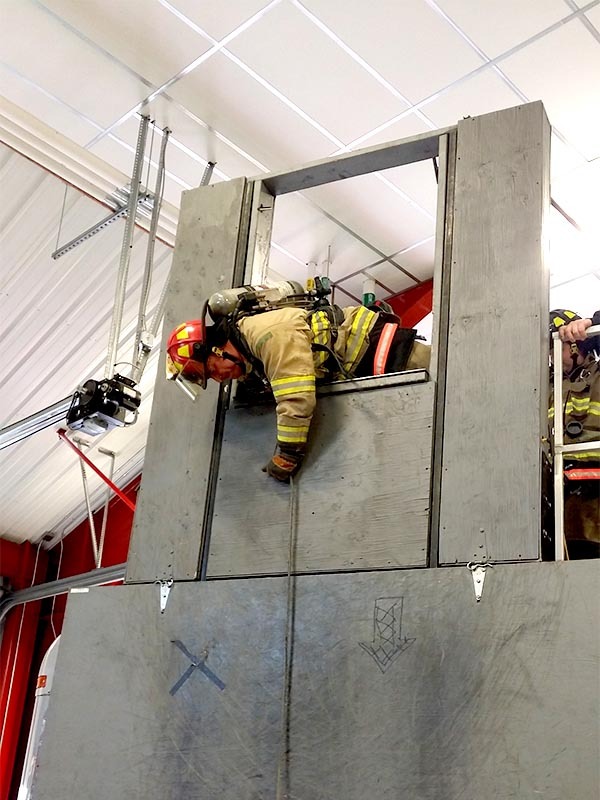 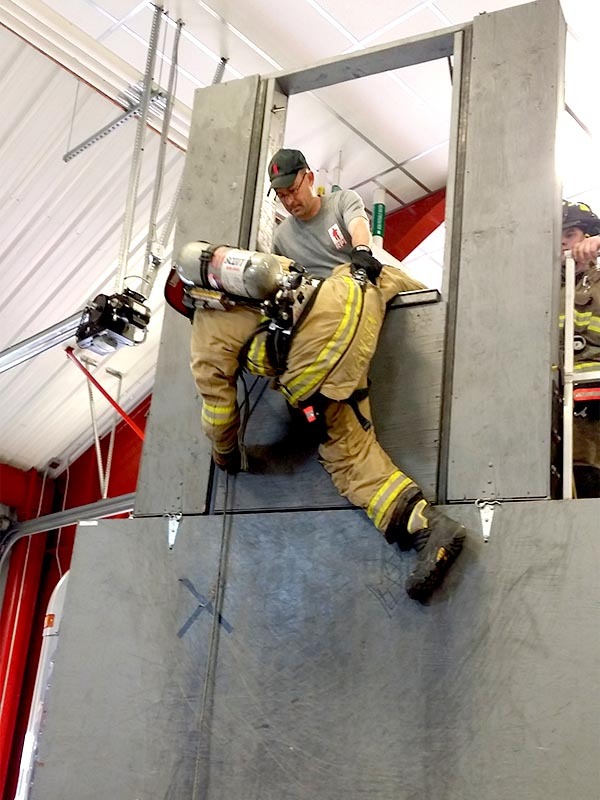 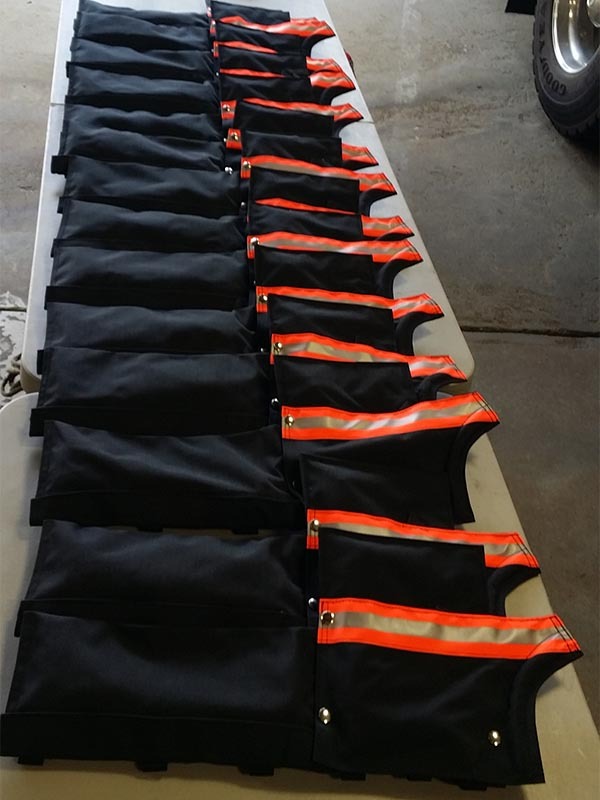 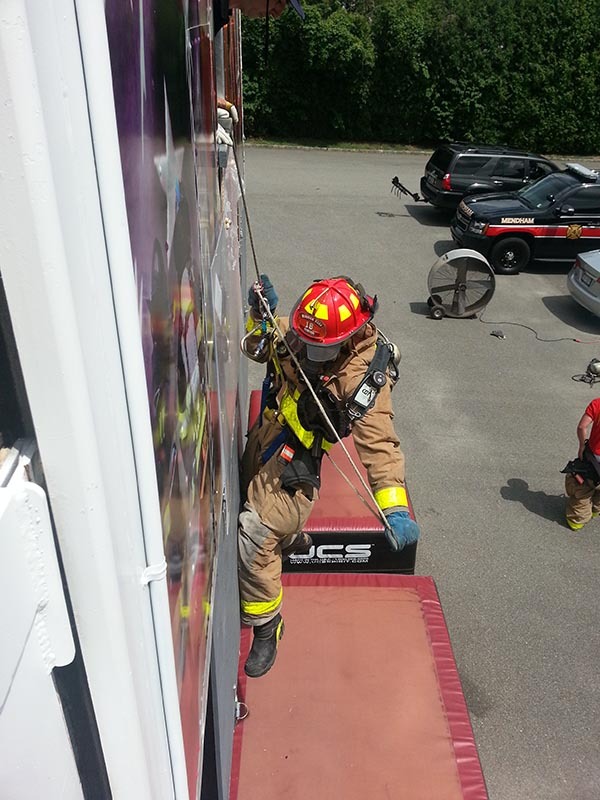 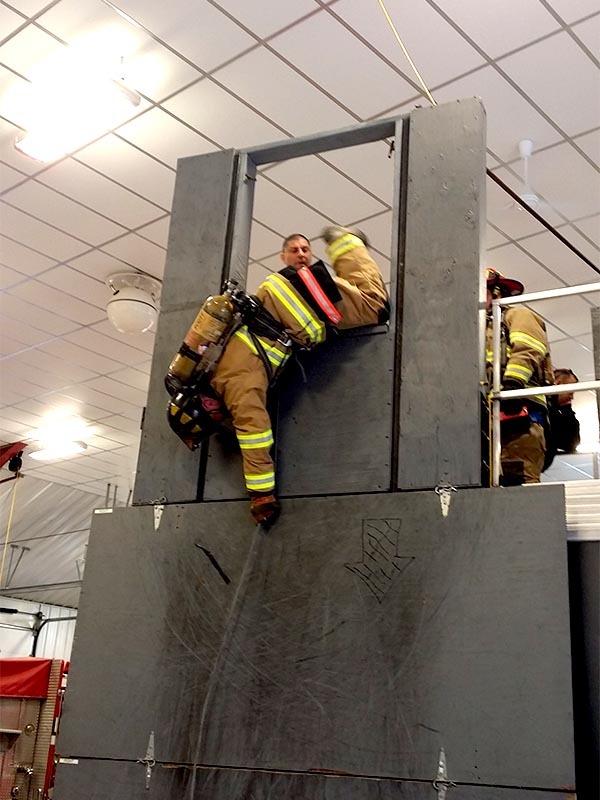 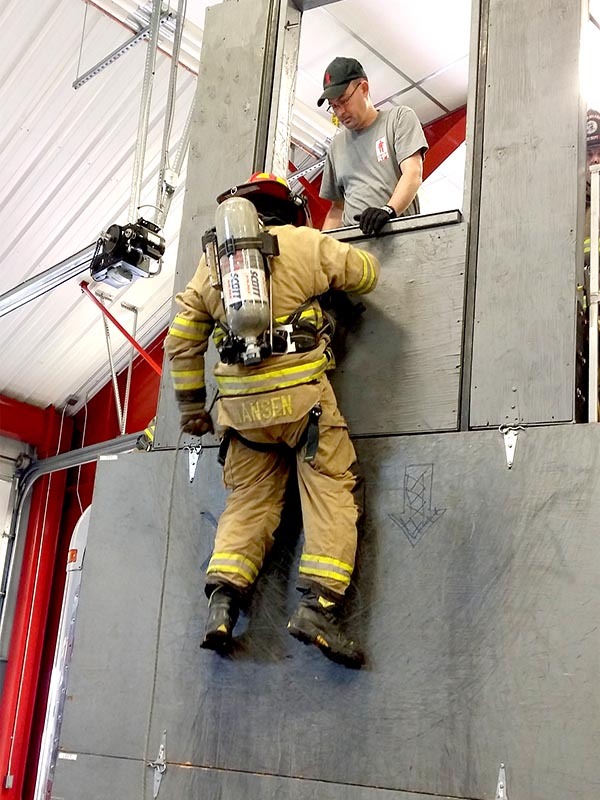 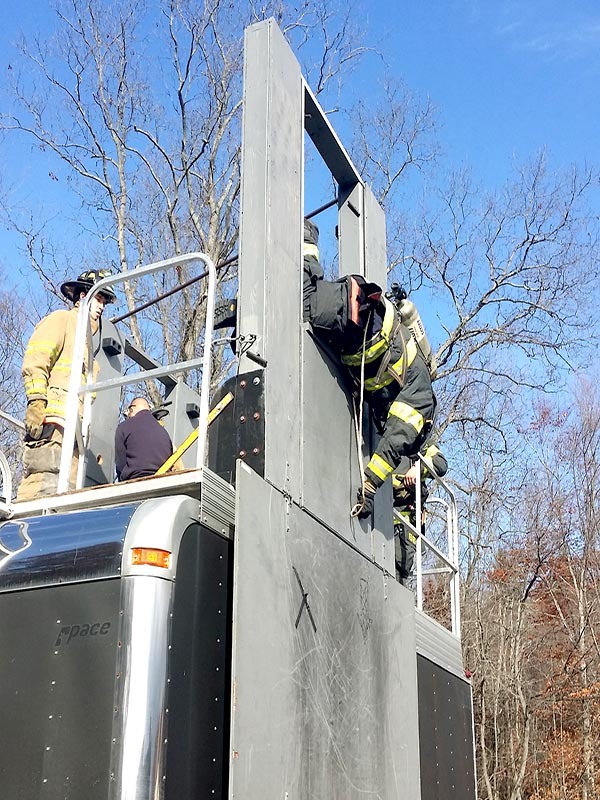 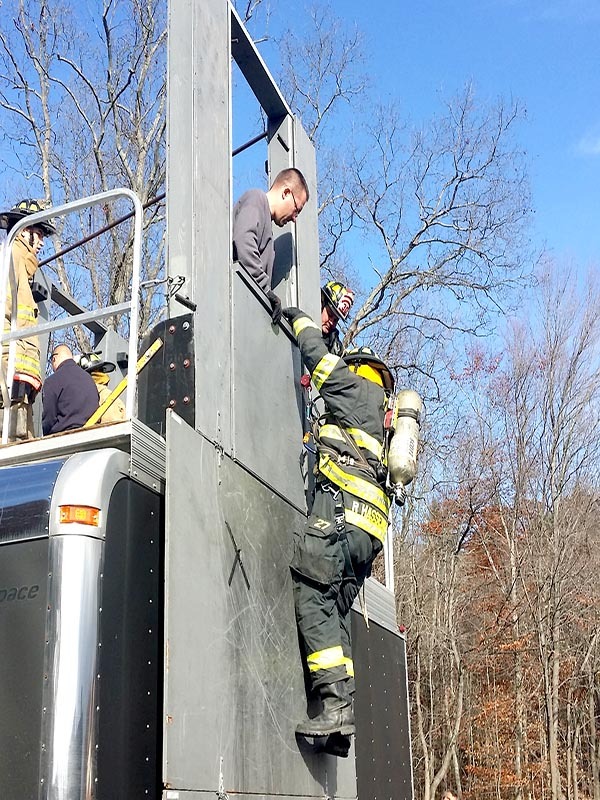 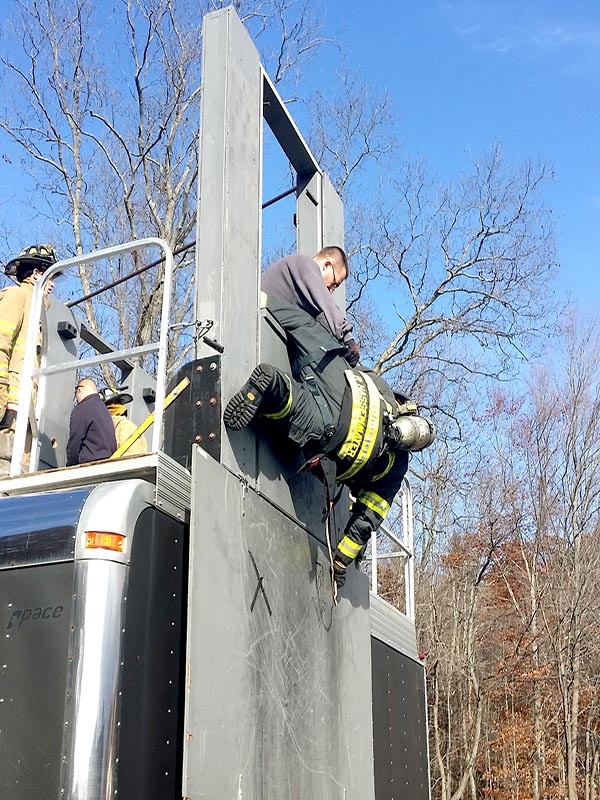 Initial & Annual bailout training for multiple personal escape systems, including the RPI Original and new Phoenix System, RIT AL, Sterling, CMC Escape Artist, and Petzl. 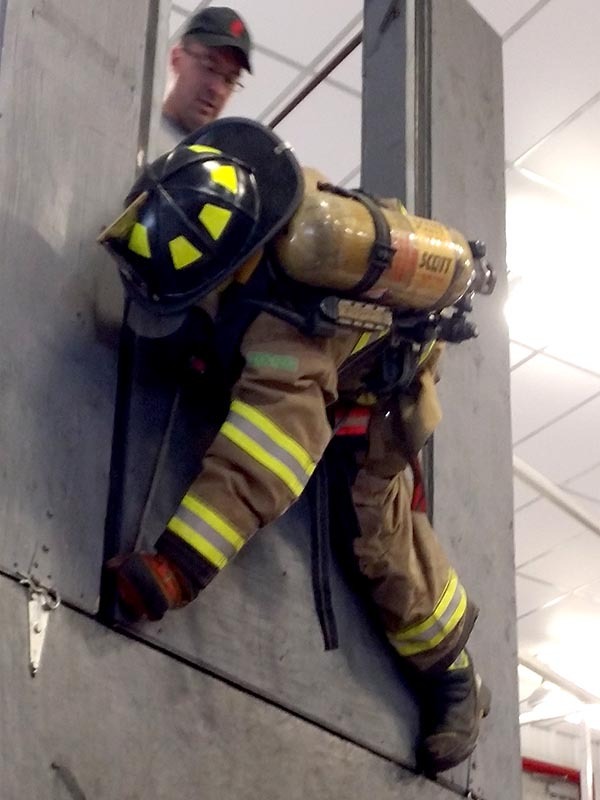 Start with a 3 hour lecture to help familiarize your department with basic standpipe operations, adapters, high rise packs, and tactics. 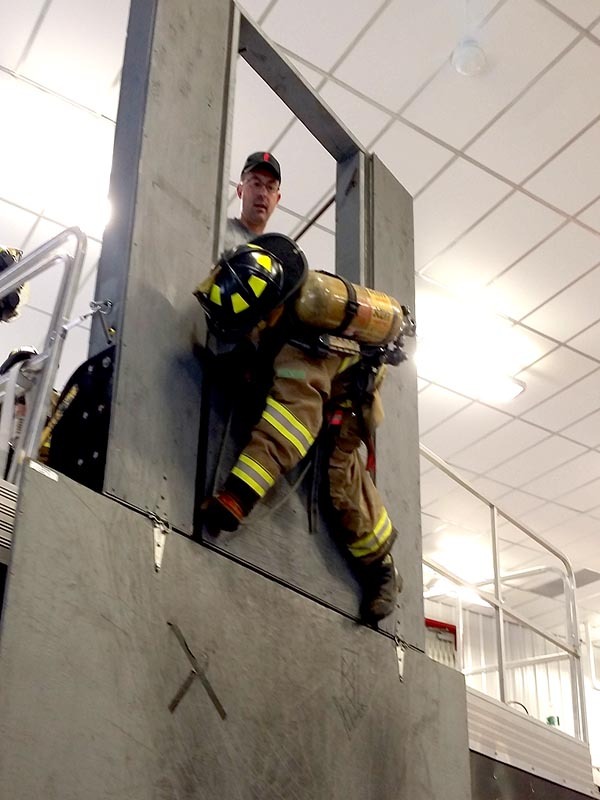 Apply your knowledge and hook up to our exclusive standpipe prop! 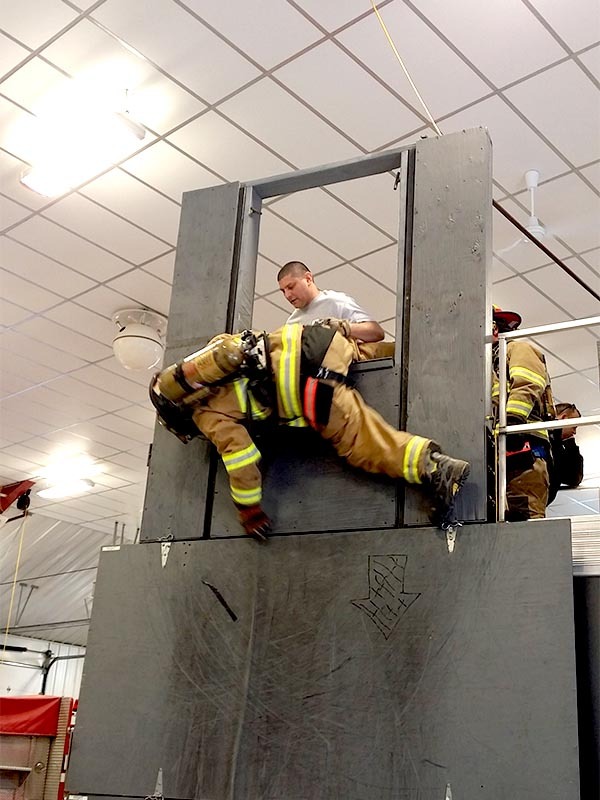 This 3 hour hands on program gives your members the ability to train without visiting a local training facility. 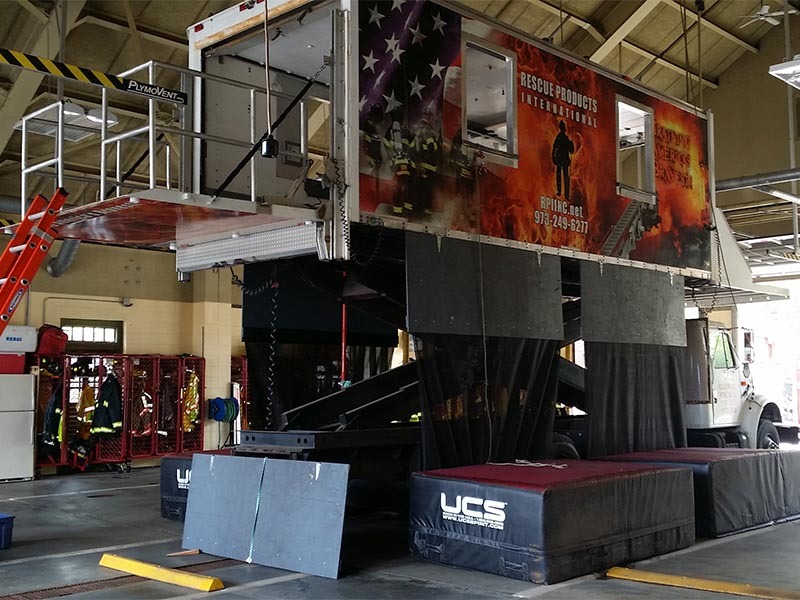 Maximize the experience by utilizing a parking garage or open space and flow water! 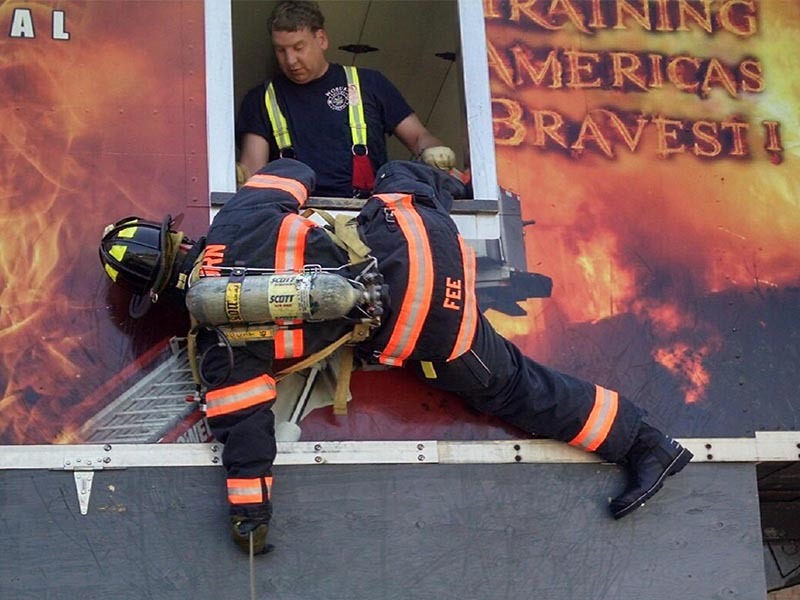 Book both programs together for only $1095! 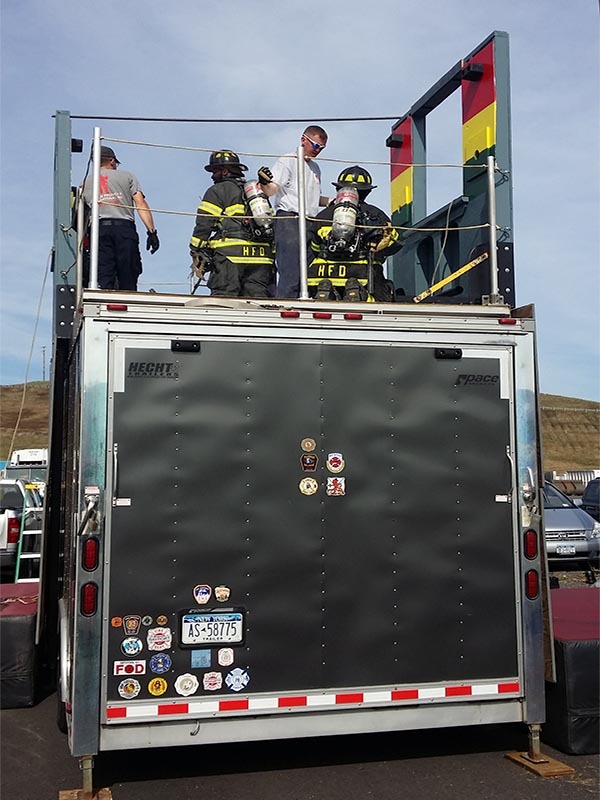 This in depth program utilizes the Exclusive RPI Standpipe Prop and Appliance Bag. 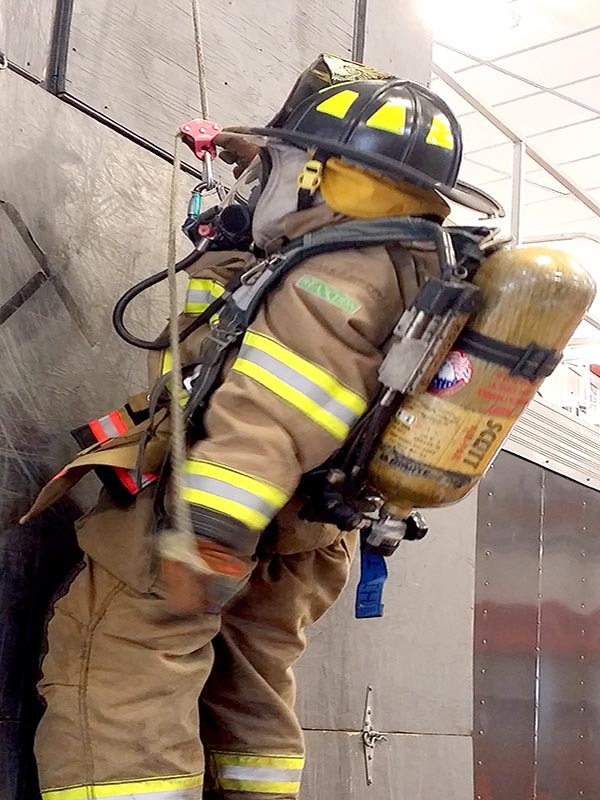 This portable prop can be brought to your firehouse or training area and allow members to rotate hooking up, advancing lines and practice the correct pump pressures from their apparatus. 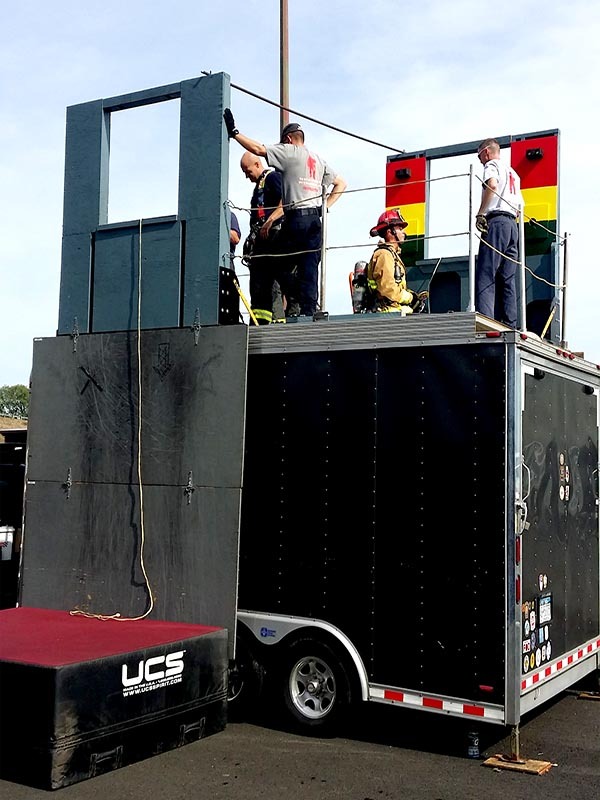 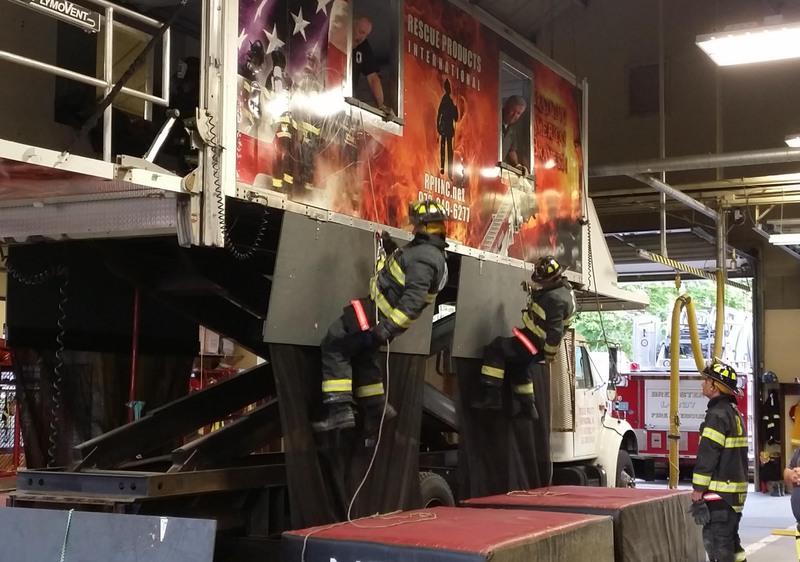 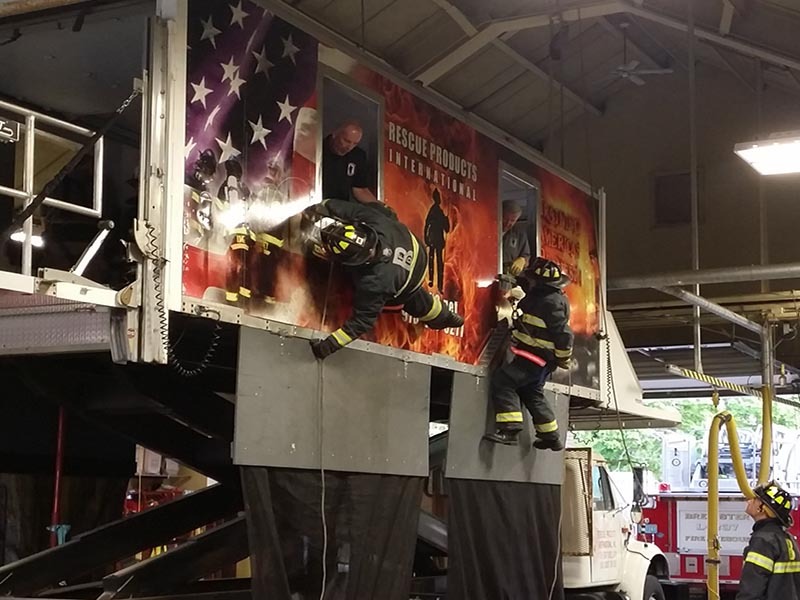 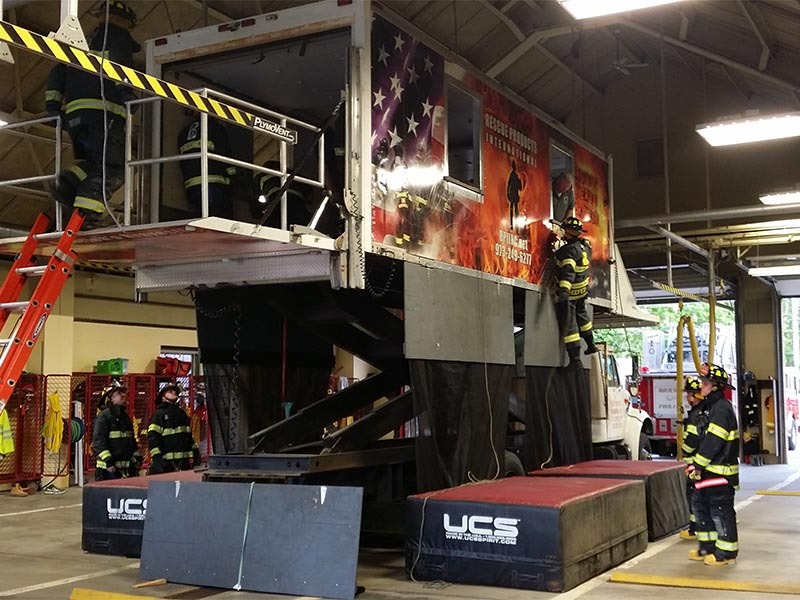 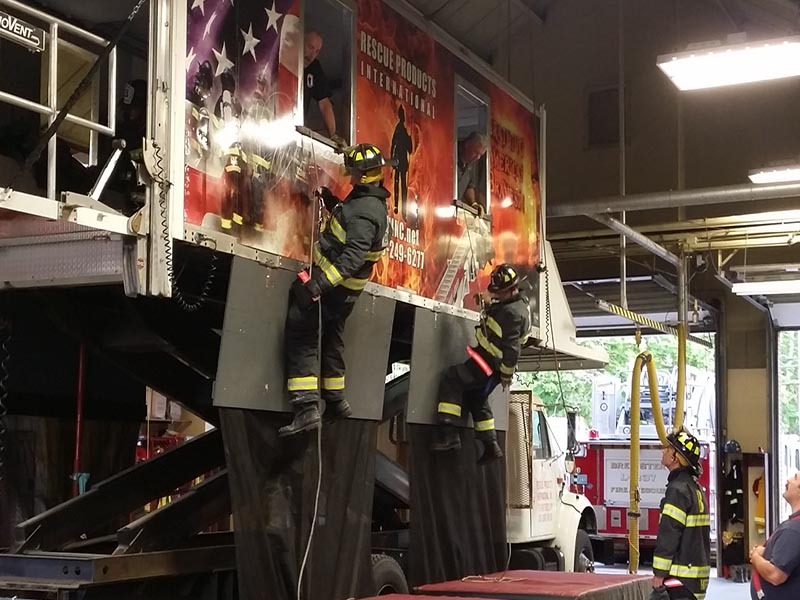 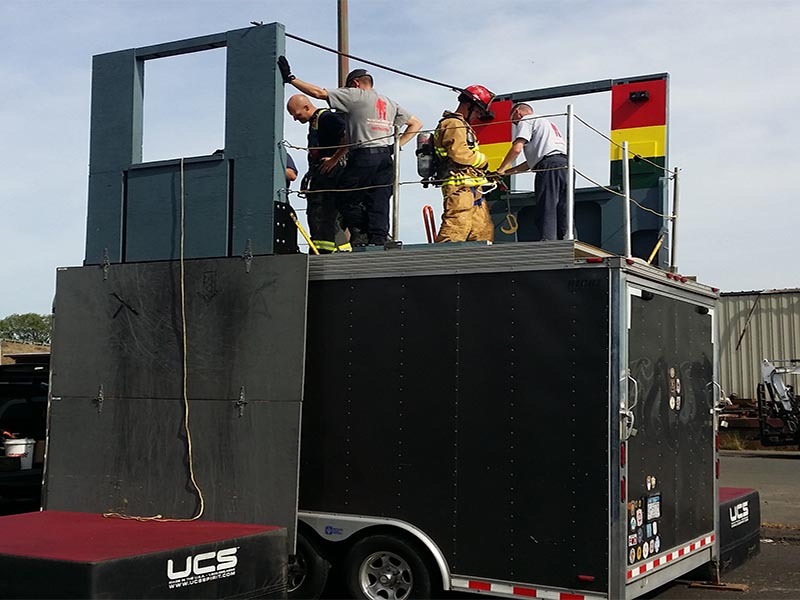 Designed by members of the FDNY, this program will touch on many difficulties and real world situations that have helped to advance the proficiency of high rise and apartment fires. 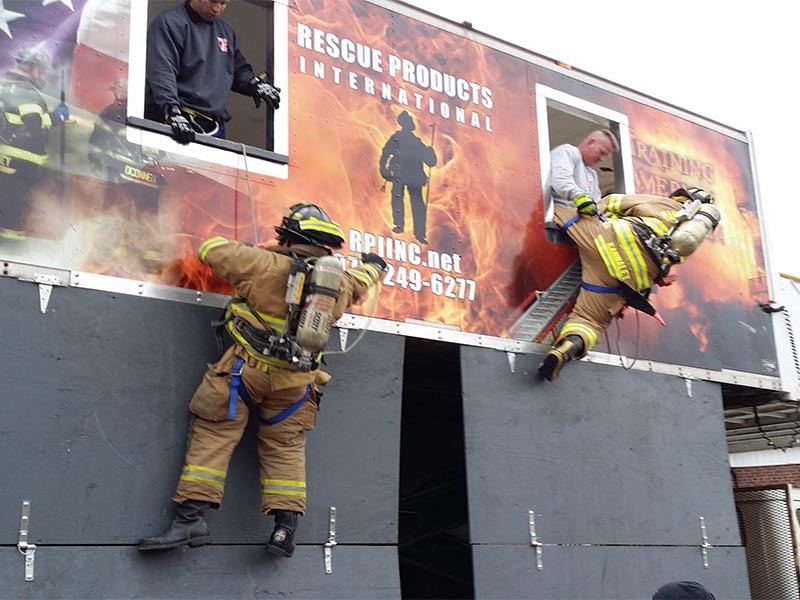 Contact us at Training@rpiinc.net to get more information.